"Ancient hearts dance to the beat of the eucalyptus," writes aromatherapist Valerie Ann Worwood in Aromatherapy For the Soul. She says the emotional benefits of eucalyptus radiata essential oil are to encourage emotional balance, concentration, centering, and rationality. Eucalyptus radiata is one of the two common varieties of eucalyptus essential oil used in aromatherapy. The other is eucalyptus globulus (also called blue gum). These two oils are the focus of this profile. Aroma: Eucalyptus globulus has a clear, sharp, fresh, and distinctive camphor smell. The scent of eucalyptus radiata is lighter. Is eucalyptus safe to use during pregnancy? Aromatherapy and Massage For Mother and Baby states eucalyptus globulus is safe during pregnancy but not for preconceptual care, labor, or postpartum care. Is eucalyptus essential oil safe for children? Yes, though eucalyptus radiata is often recommended because it has a gentler scent than globulus. Also, according to Essential Oil Safety, 2nd ed. Essential oils high in 1,8-cineole (also known as eucalyptol) can cause breathing problems in young children. Do not apply the oil to their faces. Cautions: According to some (not all) sources, people with high blood pressure or epilepsy should avoid eucalyptus oil. Some people are sensitive to the smell, and the oil causes their eyes to water. Aromatherapy: A Complete Guide to the Healing Art: Eucalyptus globulus is useful for respiratory conditions that produce excessive mucous. The oil can help repair skin and relieve inflammation and itching. The scent increases energy and helps restore emotional balance. The Heart of Aromatherapy: Eucalyptus globulus and radiata are useful for supporting the respiratory system, clearing mucous and congestion, calming inflammation, soothing sore muscles and joints, promoting circulation, relieving headaches, and promoting mental motivation, energy, focus, and optimism. Aromatherapy For Healing the Spirit: In Traditional Chinese Medicine eucalyptus globulus is a tonic of the Lung-Qi and helps clear Lung-phlegm and enhance breathing. The oil is an immune tonic and has stimulating, decongesting, and soothing qualities. The aroma dispels melancholy and revives the spirits. The energy of the oil is warm and dry and its main element is metal. 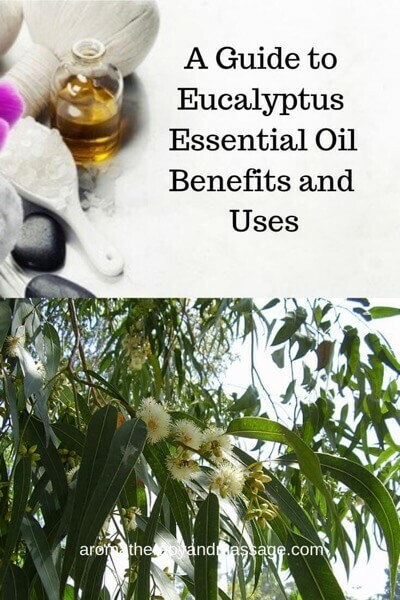 The Complete Book of Essential Oils and Aromatherapy: You can use eucalyptus globulus for respiratory problems, fever, catarrh, sinusitis, muscle aches and pain, rheumatism, and arthritis. You can use eucalyptus radiata for respiratory tract problems, catarrh, sinusitis, colds, flu, fever, rheumatism, muscle aches and pains, menstrual cramps, headaches, mental exhaustion, fatigue, insects stings and bites, and as a general stimulant and tonic. regulate and calm all the doshas, according to KG Stiles' Aromatherapy Library. Headache and migraine relief: Blend 4 drops eucalyptus oil into two teaspoons (10 ml) of carrier oil. Massage some of the blend onto your temples, the tip of your nose, and your chest. For convenience and portability, you can make this blend in a roller bottle. Refreshing foot soak: Add five drops of eucalyptus oil to a basin of warm water and soak your feet for 10–15 minutes. To freshen stinky shoes: Put 4 to 6 drops of eucalyptus oil onto cotton balls and leave them in the shoes overnight. Add eucalyptus oil to homemade cleaning products. Tighten the jar lid or bottle cap and then shake to blend ingredients. Store the finished product in a cool place. Use as you would any other shampoo. In a squeeze applicator bottle, combine all ingredients. Close bottle and then shake well to blend oils. Squeeze some of the blend into your hair. Use your fingertips to gently massage the oil blend into your scalp. Add the olive and coconut oils to a heatproof glass container. Put the jar in the saucepan and let the oils melt, stirring to combine. Remove from heat. Let the oils cool slightly. Pour mixture into metal tins or storage containers and let set. Add drops of essential oil to the blank cotton wick of the aromatherapy inhaler. the Attach lid. Use the inhaler several times a day. Add the water and essential oils to the spray bottle. Shake well to mix. To use: Shake well. Spray skin and clothes every hour. Do not directly spray the face. You can spray your hands and wipe them onto your face but do not use on the hands and faces of young children and babies. To use: Shake. Liberally spray surfaces and nooks and crannies. Wipe with a clean towel until damp. 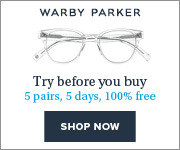 Use every day until you no longer have pests. Eucalyptus polybractea (blue mallee eucalyptus) is one of the strongest and contains 88.7–91.0% 1,8-cineole. Other high 1,8-cineole eucalyptus oils include Eucalyptus smithii, plenissma, maidenii, and camaldulensis. Eucalyptus dives (also called peppermint eucalyptus) contains very little 1,8-cineole. This oil works well on the skin, as it may be less irritating than other eucalyptus varieties. 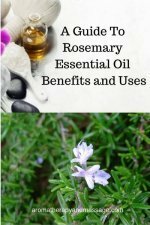 This oil is useful for skin wound care, arthritis, muscle aches and pains, sports injuries, respiratory support, colds, flu, fevers, headaches, and nervous exhaustion, according to The Illustrated Encyclopedia of Essential Oils. Eucalyptus citriodora (lemon eucalyptus) has a high percentage of citronellal that gives the oil a lemony, relaxing scent. 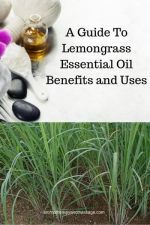 This oil is useful for relieving fungus (including athlete's foot), dandruff, laryngitis, sore throat, colds, fevers, and some skin conditions, according to The Illustrated Encyclopedia of Essential Oils. 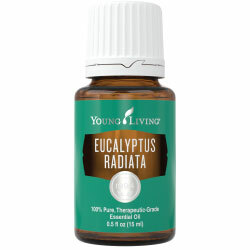 I recommend eucalyptus globulus and radiata essential oils from Young Living.